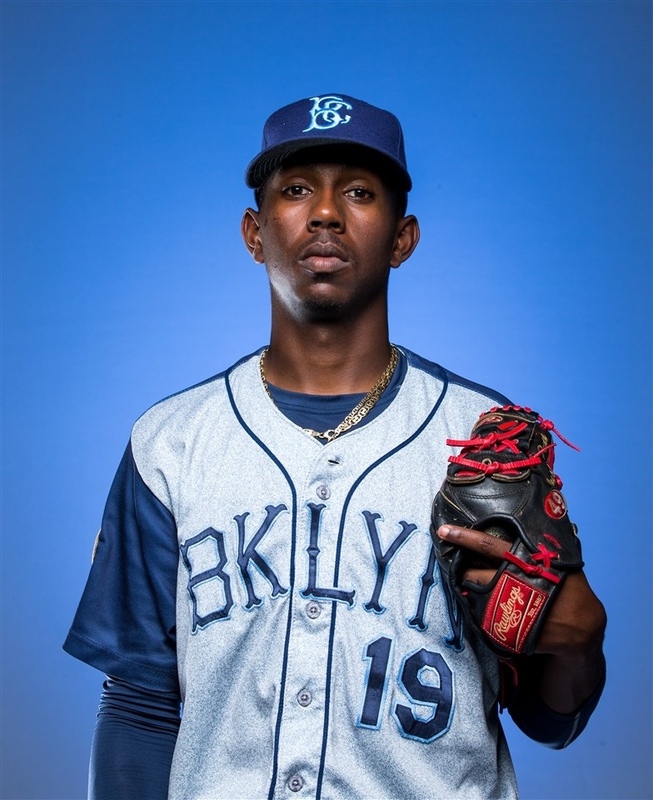 Mets top pitching prospect, right hander Justin Dunn was drafted by New York with the 19th overall pick out of Boston College in the 2016 Amateur Draft. He quickly rose through the lower minors and is beginning to make a case for the 2019/2020 rotation. However, with the AA and AAA team not too far off from Citi Field, Dunn knows he’s going to have the Mets Front Office monitoring his every pitch and is potentially a quick call away from being in Flushing, Queens.